Have you been surprised when your solar system stops working when the grid goes down? With Fortress Power smart energy storage, you can continue to use your solar power – even during grid outages. 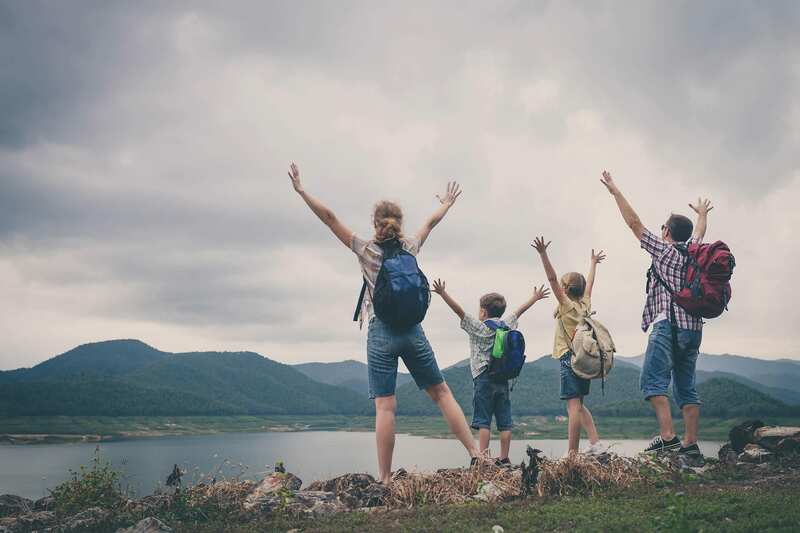 Our mission is to provide compact, user-friendly, and affordable energy storage solutions using the latest technology for all homes and businesses. 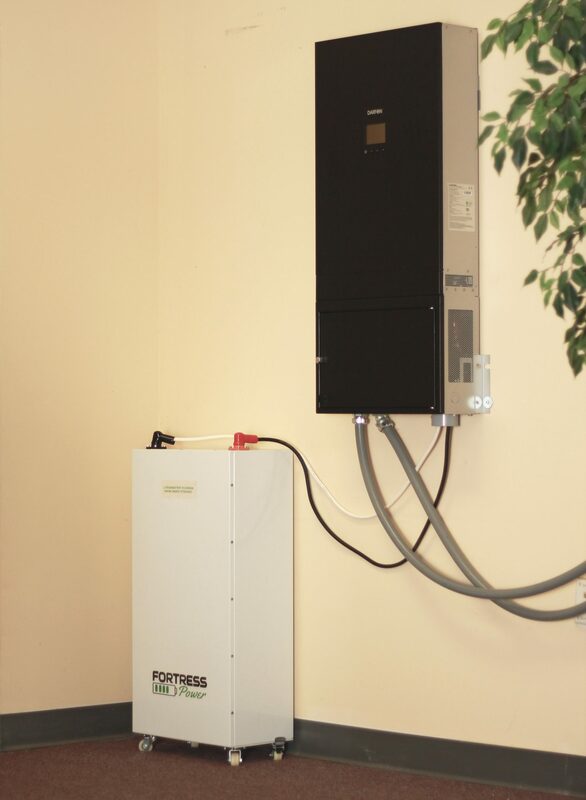 Fortress smart energy storage units can be easily integrated with new and existing PV systems. It simply works by storing clean energy and providing power when you need it. Adding Fortress Power Energy Storage to your solar PV systems enables you to maximize the use of your clean solar energy by storing excess solar for use at night. Join us to bring the latest energy storages to millions of homes and businesses across the world.